From changing a simple light switch to large scale commercial projects, we cover the wider London area. To get a free no obligation quote, please email us your details or call us and we will get back to you the same day. We are available 24 hours a day 7 days a week to discuss your requirements. 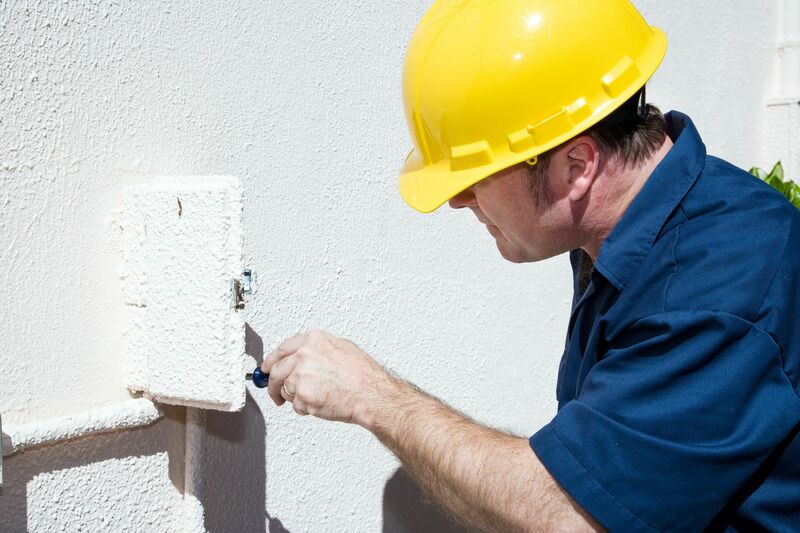 We offer a full range of electrical services to homes within London and the Home Counties. We work with offices, restaurants, hotels, schools, industrial properties, retail and more. I just wanted to drop a note to say thank you for the works Andrew has done in my home, he has done a great job and was very helpful. My partner and I are really pleased with the outcome. I would like to say thank you for your fast response and professional staff who attended to repair my lighting fault. I was very pleased with how quickly you could attend and how friendly your electrician was. 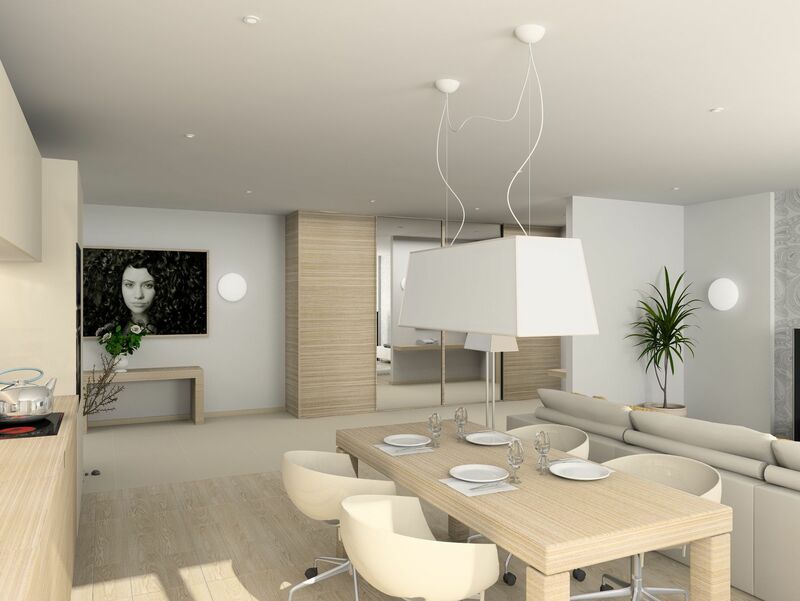 Welcome to ESGB (Electrical Solutions GB), we are register with NICEIC and carry out all types of domestic and commercial work from a new plug socket to a complete, or partial , rewiring of you property professional and efficiently. 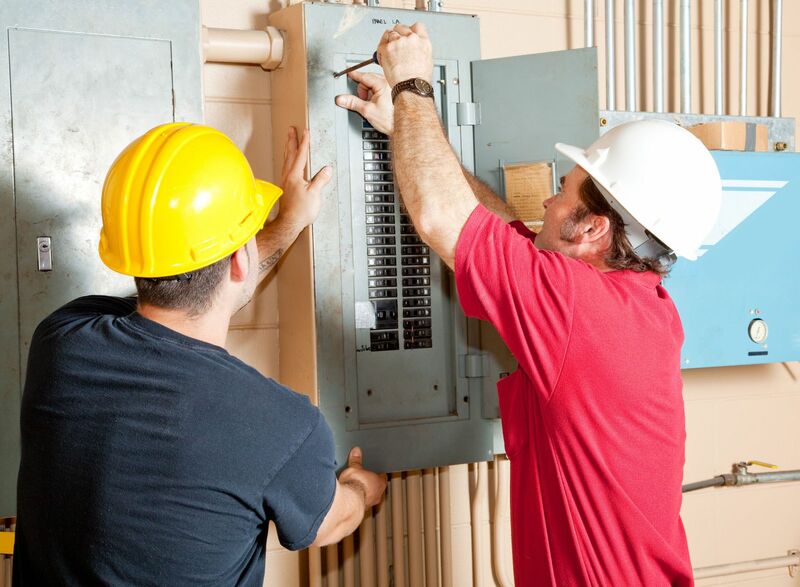 We have a 24 hour service to deal with any problem which may arise and undertake electrical test inspections, diagnostics and fault finding on electrical systems.